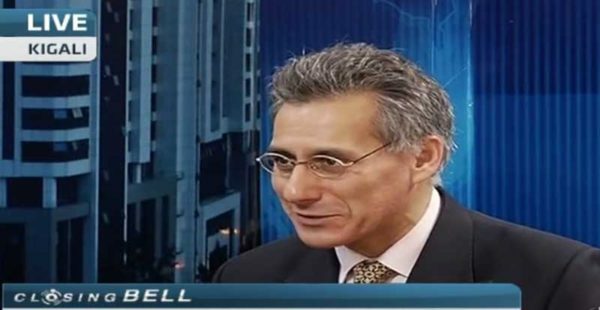 David Tarsh is interviewed by CNBC for the Africa Hotel Investment Forum (AHIF), organised by Bench Events. The dentist who took up rowing aged 63, body building at 87 and sprinting at 95! Published his first book at 97! 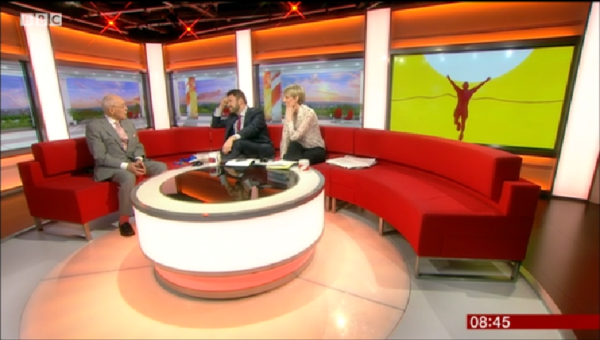 Dr Charles Eugster was interviewed on BBC Breakfast, taking on Steph in a chair dip challenge, for the launch of his book, Age is just a Number. 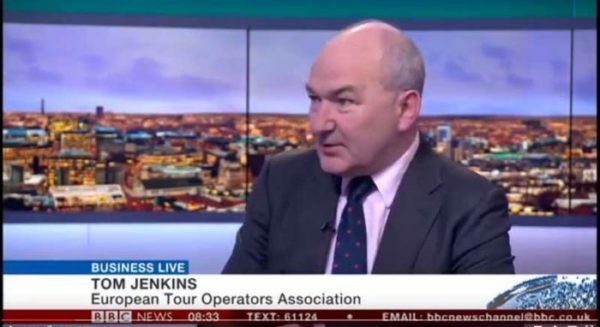 Tom Jenkins, CEO, ETOA, on BBC News talking about the laptop ban affecting flights from Europe. 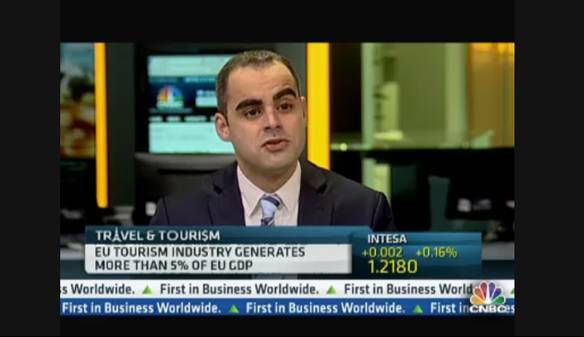 Eduardo Santander, CEO, European Travel Commission tells CNBC new travel destinations in Latin America and the Caribbean are taking tourists away from Europe. 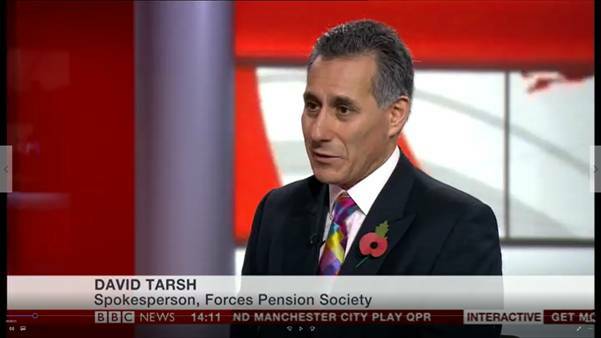 David Tarsh explains the Forces Pension Society's victory in the securing a widow's pension for life. ForwardKeys' report that Donald Trump's travel ban had created a 6.5% slump in bookings to the USA, was very widely reported. 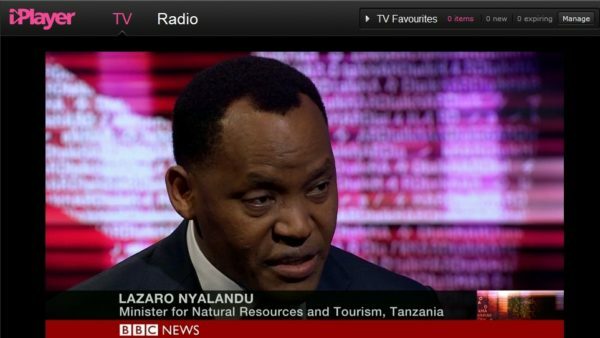 Tanzanian Natural Resources and Tourism Minister, Lazaro Nyalandu, told BBC HARDtalk of his country's plans to put its stockpile of ivory beyond use. 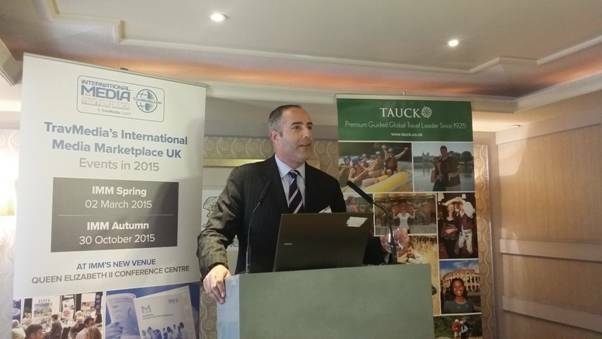 Over an 18-months period, Tarsh secured over 450 on-line news mentions; achieved a total audience reach of 80 million and an equivalent advertising value of £3.6 million for Tauck. To view a selection of the best clippings, please go to case studies and click on the Tauck site. 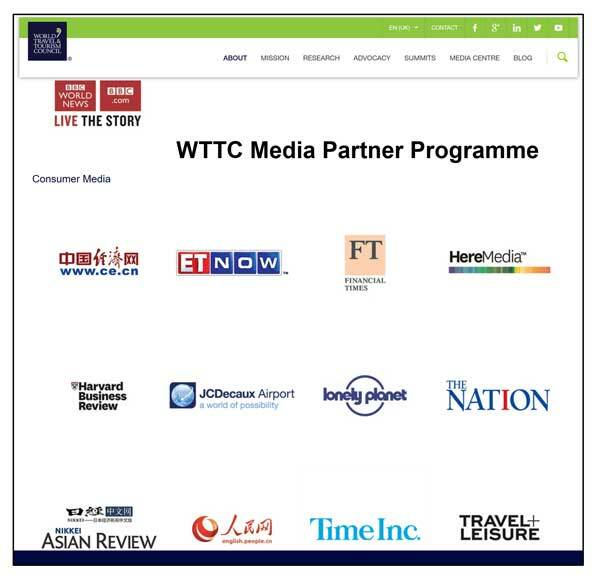 Tarsh conceived and built a unique media partnership programme for WTTC which has enabled it to run an annual multi-million-dollar advertising campaign virtually free of charge for over a decade. Current value is over $5m/year with BBC, FT, Time & Fortune, Washington Post and others.